These baby blankets are just about the most precious things we've ever seen! 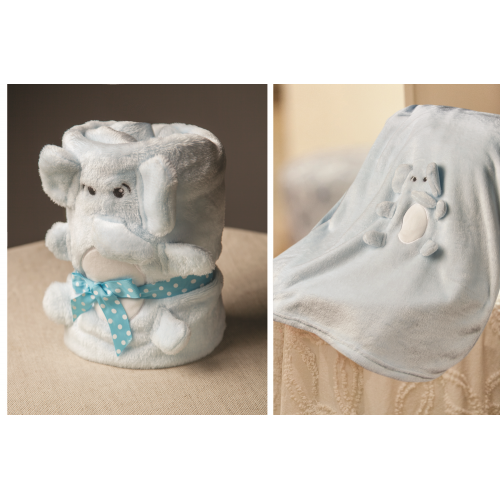 If you're looking for a baby gift, you cannot go wrong with one of these cuties. 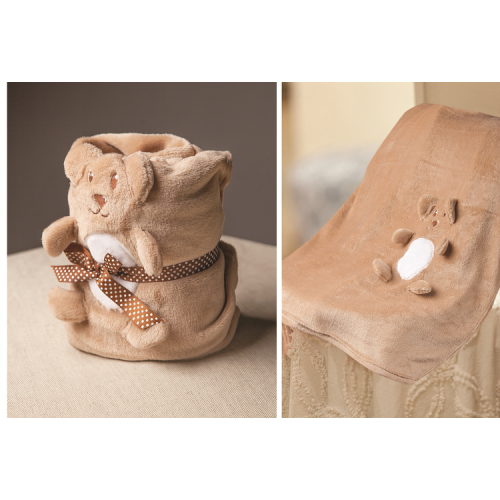 Rolled up, they resemble their namesake items, but when unrolled, they are soft, fleecy blankets for baby! Name personalization can be added for a small extra charge.